Hurricane Michael had a devastating impact on Panama City and surrounding communities in the Panhandle. To aid in recovery and support both the staff and the families served by home visiting programs in these areas, we are providing the following suggestions for donations. Please share this information widely and consider making a donation to our Healthy Start, MIECHV, Healthy Families and other programs in their recovery. The Junior League of Panama City operates an affiliate of the National Diaper Bank Network. They have organized a quick response to this emergency and working with local home visiting programs to address to families’ needs for basic supplies. The League also has a wish list through Amazon. FAHSC is collecting air mattresses, port-a-cribs, pre-mixed formula and nonperishable for distribution to families in affected areas, particularly Gadsden and Chipola Healthy Start areas. Contact Conesta Woodard (Cwoodard@hsmnetwork.org) for shipping information. Whole Child Leon has established a drop-off site in Tallahassee and is collecting donations of baby formula (pre-mixed), diapers and wipes. Drop off site is located at 1126 Lee Avenue and is open from 8:30 am to 5 pm. Contact Courtney Atkins at (850) 692-3134 for info. FAHSC will assist in getting these donations to affected sites. 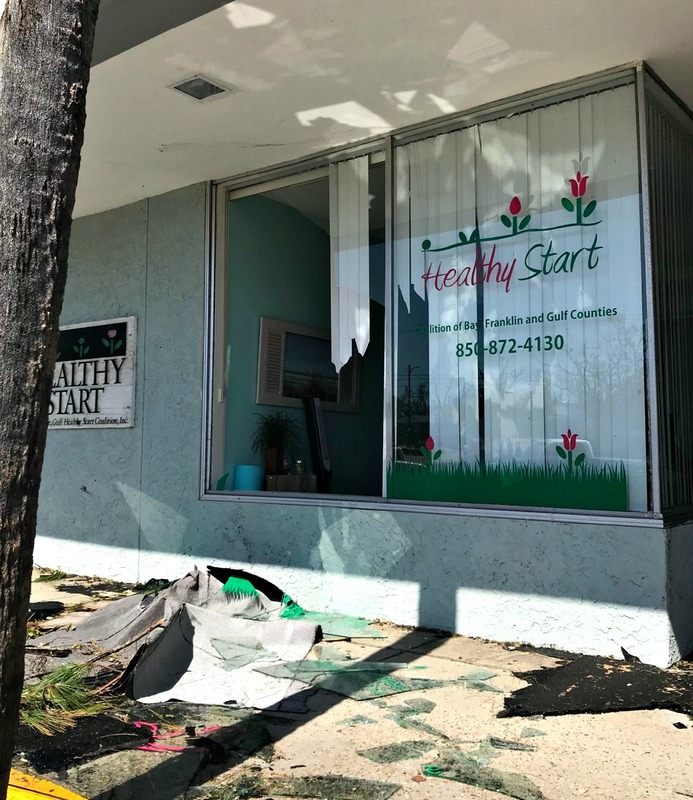 The Healthy Start Coalition of Bay, Franklin, Gulf is accepting direct donations for recovery supplies. The Ounce of Prevention Fund and Healthy Families Florida are also accepting direct donations for families affected by the storm. The Ounce is providing dollar for dollar match for all donations. Check the FAHSC website for additional updates and opportunities. Please keep the programs, their staff and participating families in your thoughts and prayers.